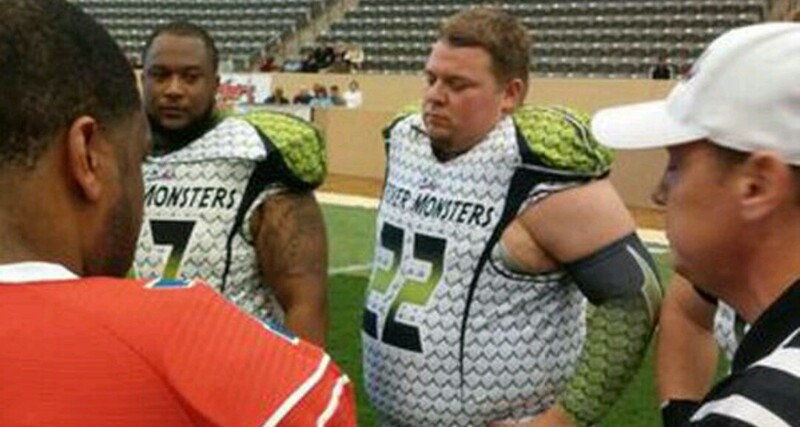 Jared “Hefty Lefty” Lorenzen is still at it! 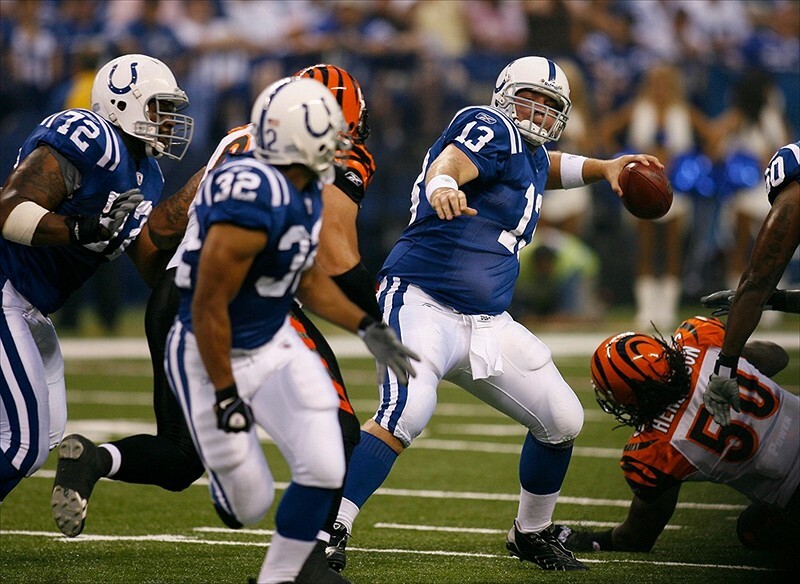 It’s Shocking to me that Jared “Hefty Lefty” Lorenzen is still alive, never mind still playing Football. 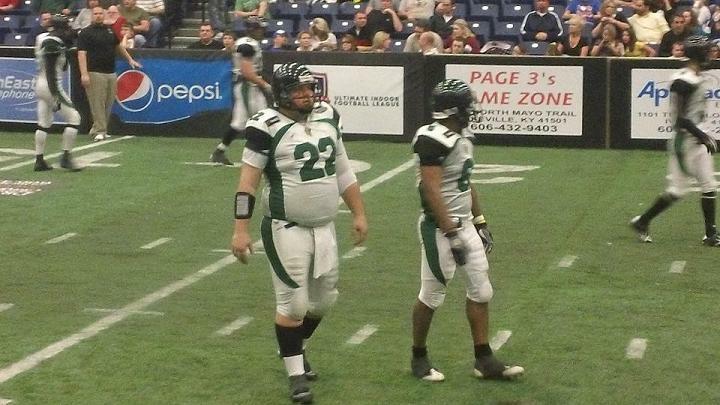 Jamarcus Russell should take notes on how to be 300+ pounds and still play football. Jared has it down to a science. Not going to lie, he looks like how I would Imagine Rob Ford would look like if he had any coordination and played football. With nicknames like: The Round Mound of Touchdown and The Pillsbury Throwboy, you have to play the game as long as you can. Awesome nicknames don’t grown on trees. PS- His younger, more “fit” days. Posted on February 4, 2014, in Average Blog Posts and tagged fat, football, hefty lefty, jared lorenzen, rob ford. Bookmark the permalink. Leave a comment.